This is a small cache sited close to the church. Not on the boundary or within the grounds. St John the Baptist Church designed by Edward Blore. Built around 1832-33, The church is Gault brick with stone dressings and slate roofing. The tower has three 3 stages, and is 75' tall, with an openwork parapet and pinnacles. In August 1881, a pinnacle from the tower was blown through the roof, and crashed through pews and floor doing much damage. Fortunately no one was hurt; mourners at a funeral service had just previously occupied the very pews destroyed. Over £500 was contributed to a Repair Fund, and by February 1882, the pinnacle had been replaced by one of solid stone, instead of having a brick base. A chancel was added in 1893 by the firm of Adams & Mann affording room for clergy stalls, choir and organ, all of which had formerly occupied space in the body of the Church. Greatly enlarged arches at the east end of the church were also added, and a Choir Vestry built. At the same time new pews replaced the old "high-backed" type, and a stone pulpit was given to supersede the wooden one. There was also undertaken the entire redecoration of the church, and the addition of new gas lighting and heating apparatus. Gas was first introduced into Leytonstone in 1857; the church was the second building in the village to be so lighted, the "Red Lion" being the first. Further Alterations and additions include the south aisle which was added by Caröe & Passmore in 1909-10, Caröe also added the steps up to the tower porch, while the ramp for easier access is a 21st century amenity. 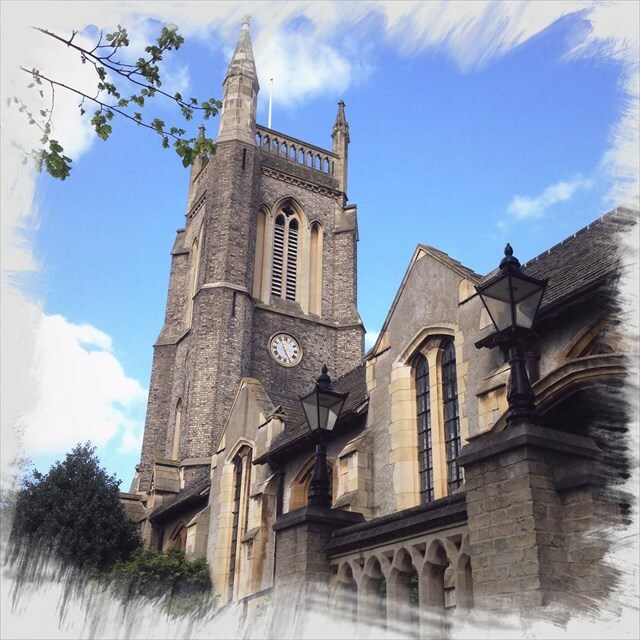 The church organises Tower Tours which give great views over London. Congratulations to Arn100 and Euphoric Sot for the FTF.